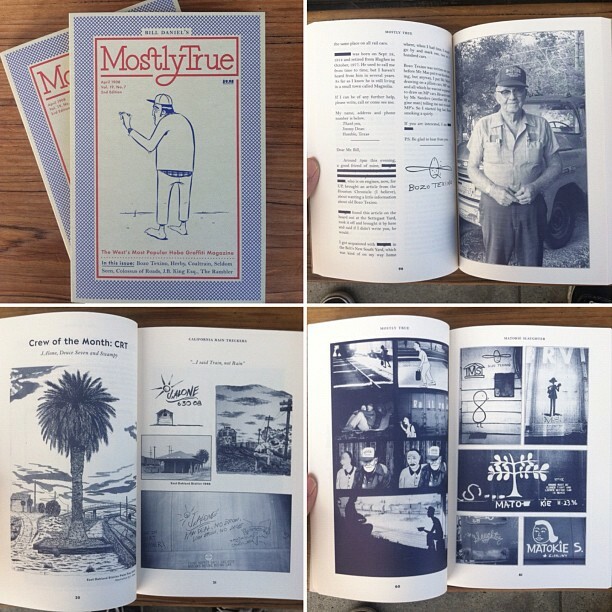 The 2nd edition of Bill Daniel’s Mostly True has landed! 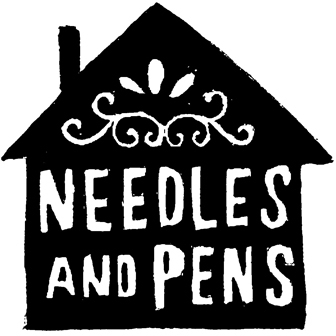 Now in it’s second edition, this newly expanded version of the book has features on Deuce Seven, Swampy, Joey Alone, The Polaroid Kidd and tons of new photos. This is a truly beautiful piece of printed matter.